We aim to provide simple and easy way for you to sell your motorhome or caravan. With two options available a) instant purchase or b) Sale or Return. With collection available, instant payments and a personal service that is hassle free. 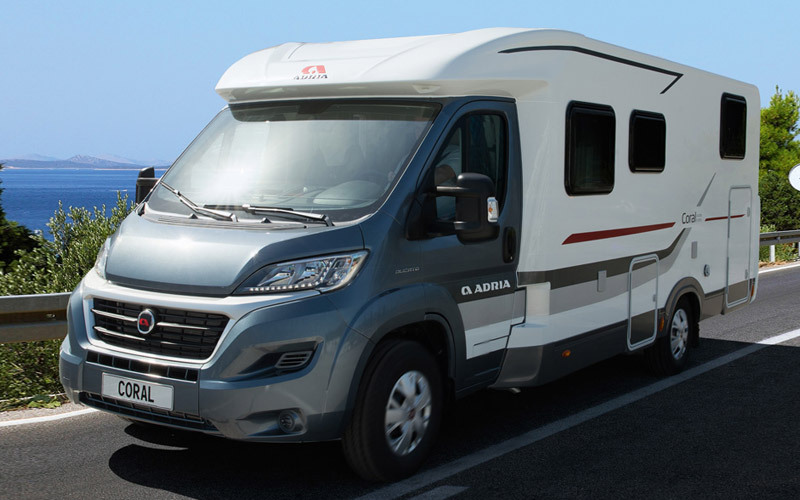 Easy, simply bring your motorhome in for an appraisal and we’ll give you a price to purchase the motorhome straight away. Simple, call us to arrange an appraisal we then agree a suitable retail market value and selling price. Once sold we deduct an agreed commission and the costs of any repairs and transfer the remaining balance to you. If you change your mind and the vehicle hasn’t sold, then you can take it back without any fee. How do you pay for my motorhome? We pay using bank transfer. Once our underwriters have inspected your vehicle and we have agreed a price funds are transferred and usually clear within 2-3 days but we also have an instant pay-out service available too. I have outstanding finance on my motorhome, is this a problem? No we can also help settle your outstanding finance in full and any remaining balance paid into your bank account. Any shortfalls will be payable to us via debit card or by instant bank transfer.